Copy this link to share this place with others. 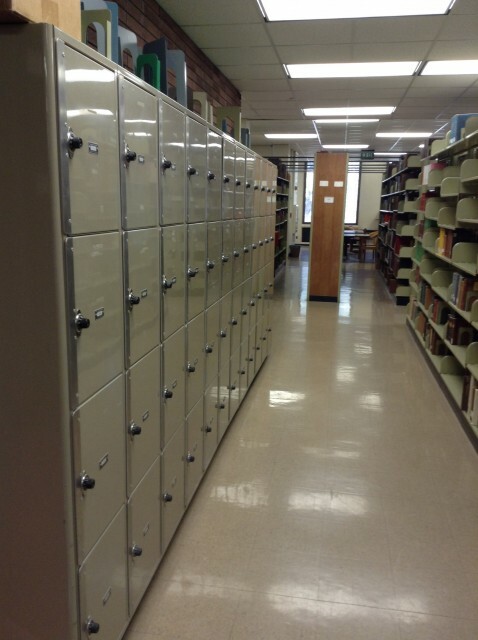 Lockers for rent to students for $8/quarter. Get more information by visiting the Circulation Desk on the first floor.